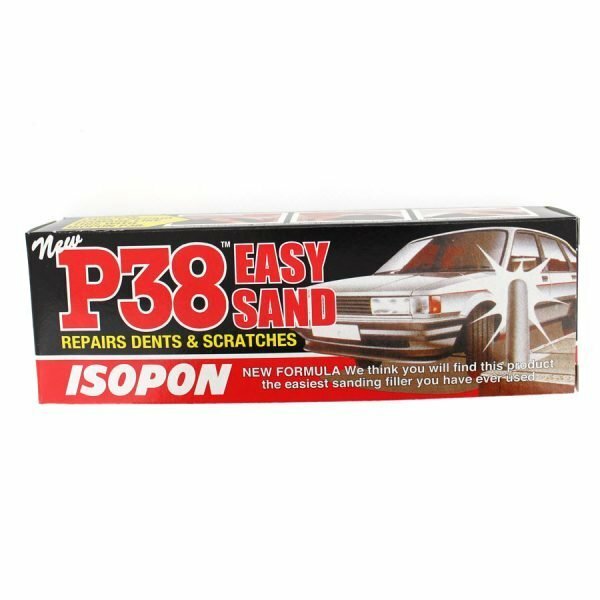 This product is NOT suitable for acrylic surfaces. This product is NOT suitable for ceramic surfaces. Rust Remedy: prevents rust with this simple brush on treatment applied before coating your bath. 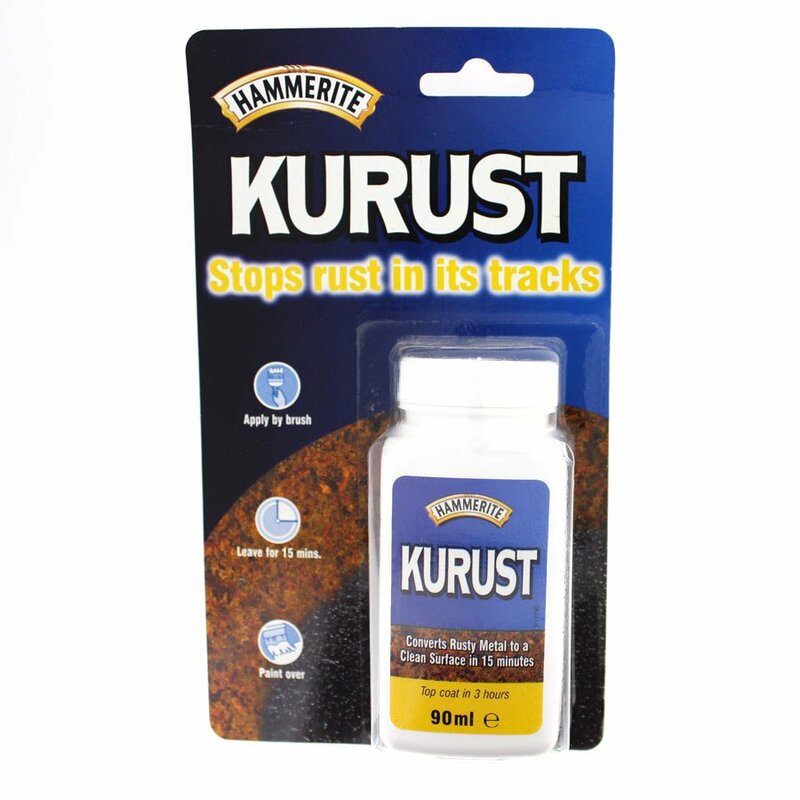 Kurust converts rust to a sound surface in just 15 minutes. 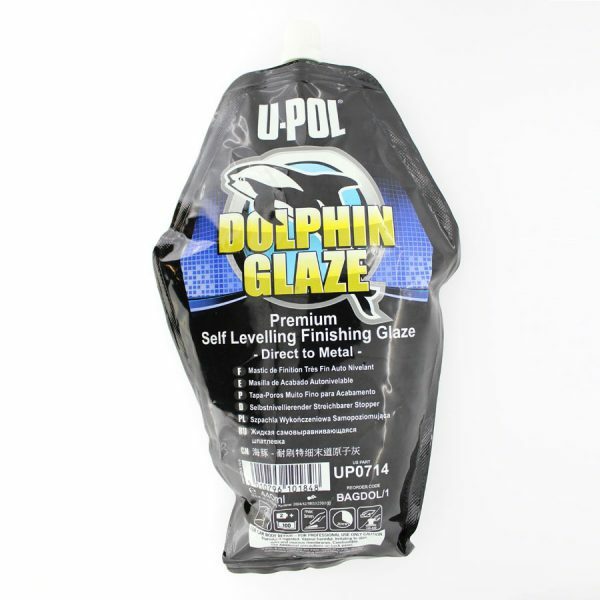 Ideal for small patches of rust around the outlets can be coated over with Tubby material after 3 hours. No primer or undercoat required, simple to apply, no need to rinse off. Kurust converts iron oxide to stable iron complexes. Call us for free advice.